Our honeys come from partnerships with French producers. Full traceability is guaranteed – as is exceptional quality! 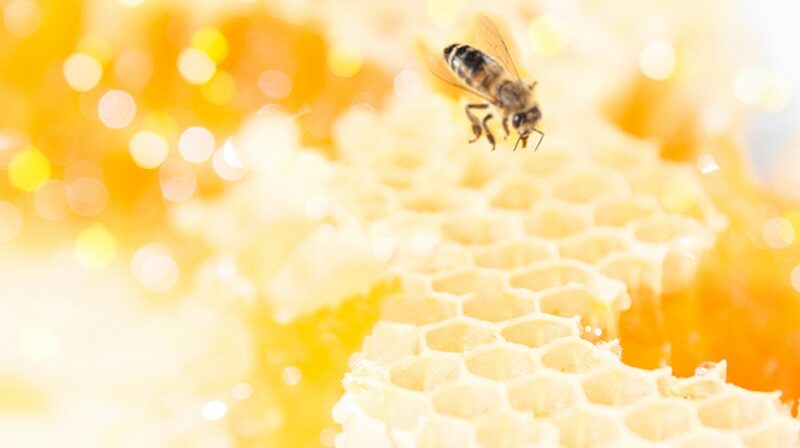 In France, a honey can only be certified organic if it meets specific criteria. 1. The hives must be surrounded by organic crops or wild plants within a radius of 3 km (no genetically modified or conventionally grown crops). 2. The foraging areas must be at least 3 km away from sources of pollution (towns, cities, highways, industrial areas, landfill sites, etc.). 3. The hives must be made from untreated materials (no synthetic varnish or paint). 4. The frames used inside the hives must be coated with organic wax. 5. The bees must feed mostly on their own honey and be treated with natural treatments (homeopathic or phytotherapeutic). 6. No chemical repellents can be used when harvesting the honey. 7. The honey must be cold-extracted from the comb. 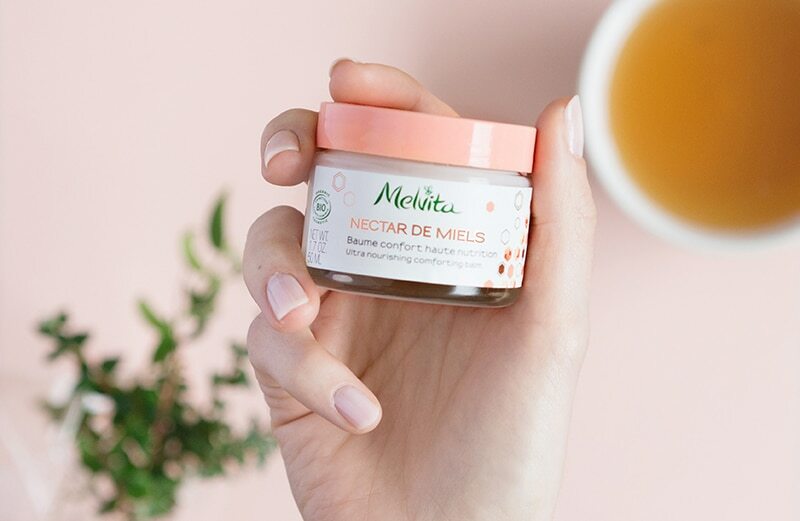 These guidelines ensure that we can guarantee an organic French honey of the highest quality that will delight your taste buds! 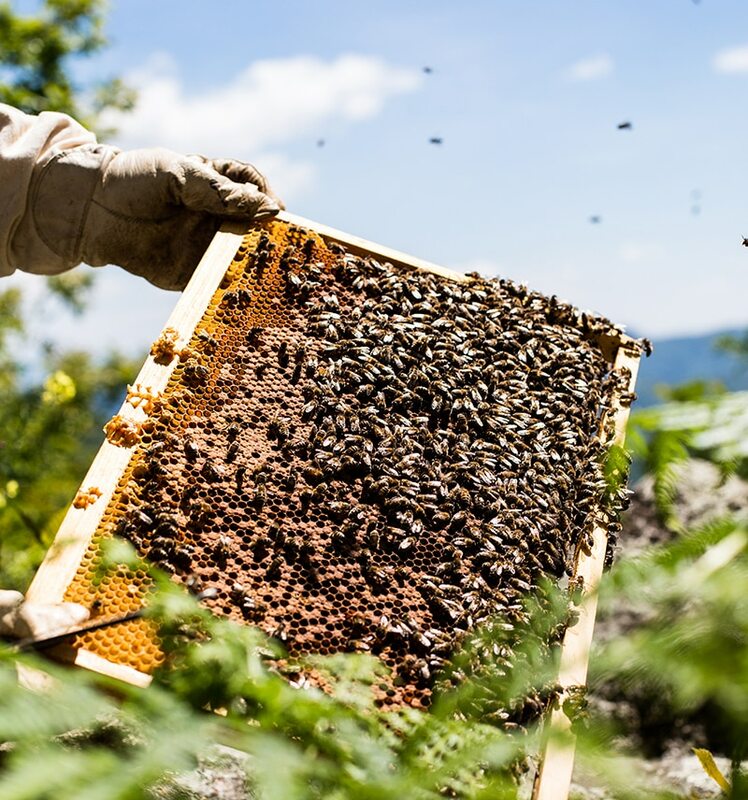 Our beekeepers' hives are located in the high plateaux of Provence (for Lavender honey) and the hills of Sauternais, near Bordeaux (for Acacia honey). Patrick Molle produces our Lavender honey. He owns almost 400 hives, which he moves around the most untouched areas of the plateaux of Provence. 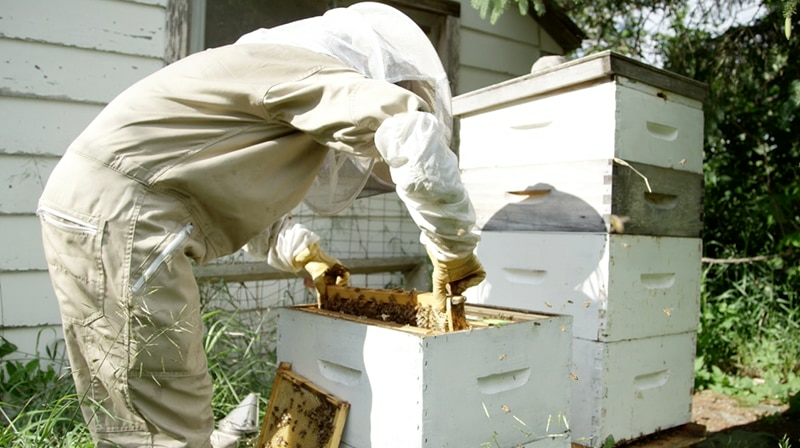 His love of beekeeping and dedication to quality ensure a unique honey for Melvita. Our acacia honey is harvested in the Sauternais region by the passionate beekeepers at the RUCHERS DE LA BASSANNE apiary in Savignac. 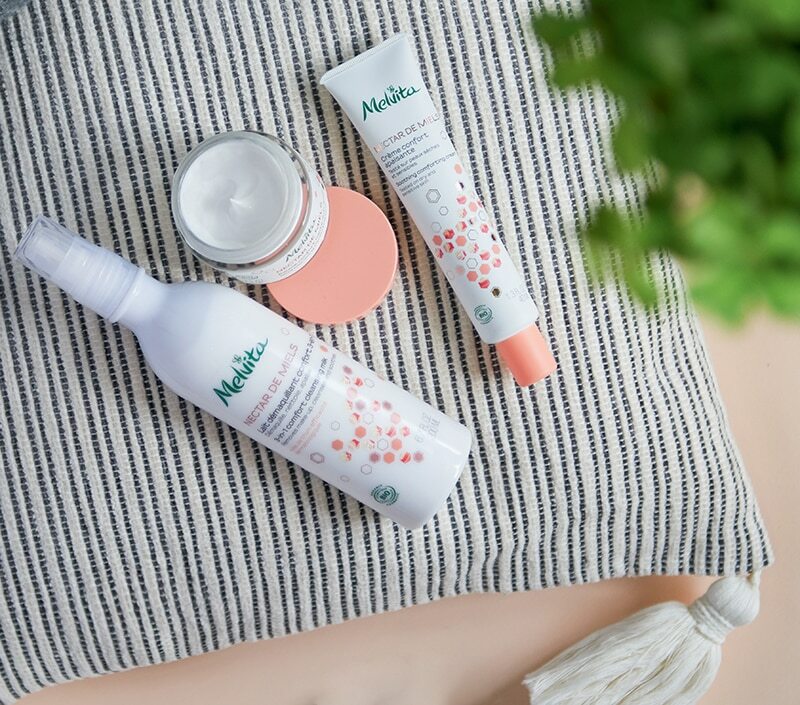 Our skincare range for dry and sensitive skin was developed around a star ingredient: organic thyme honey. - over 15 in-house studies to find ways to harness the powers of thyme honey in our organic beauty solutions. Thyme honey has been used in surgery since 1984, by Doctor Becker, and is known for its medical properties. 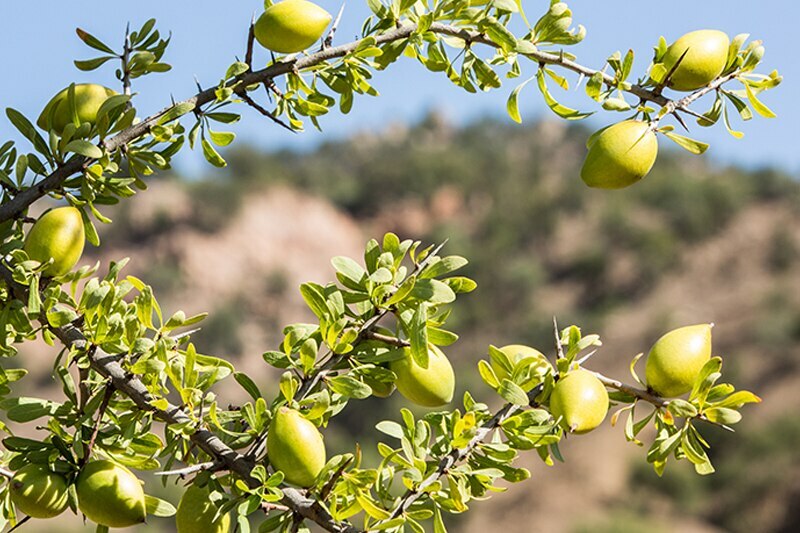 It is also renowned for its skin-repairing benefits. "The main properties of honey are repairing properties. […] In some cases, it can also relieve the skin and provide a soothing effect." 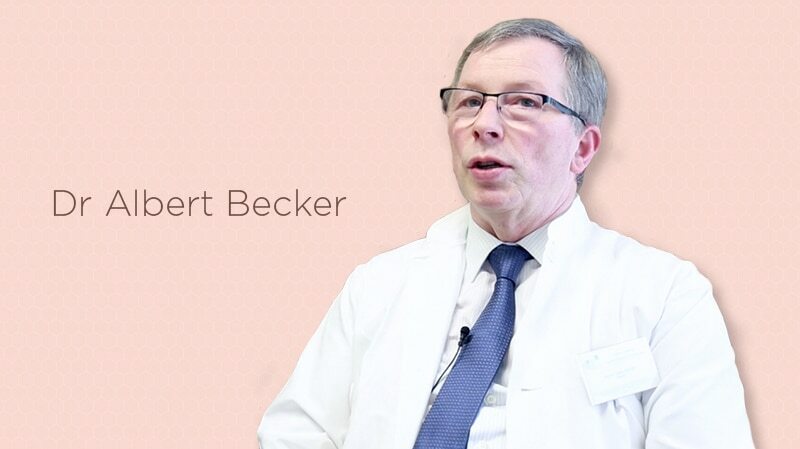 Doctor Becker, doctor in general medicine, president of the French Apitherapy Association (AFA) and the French beekeeping study center in Moselle (CETAM). Organic thyme honey is the best honey to soothe and care for the skin. It is also known for its antibacterial action. "In our experiments, thyme honey proved to be the best medicinal honey, due to its healing properties and powerful antibacterial action. 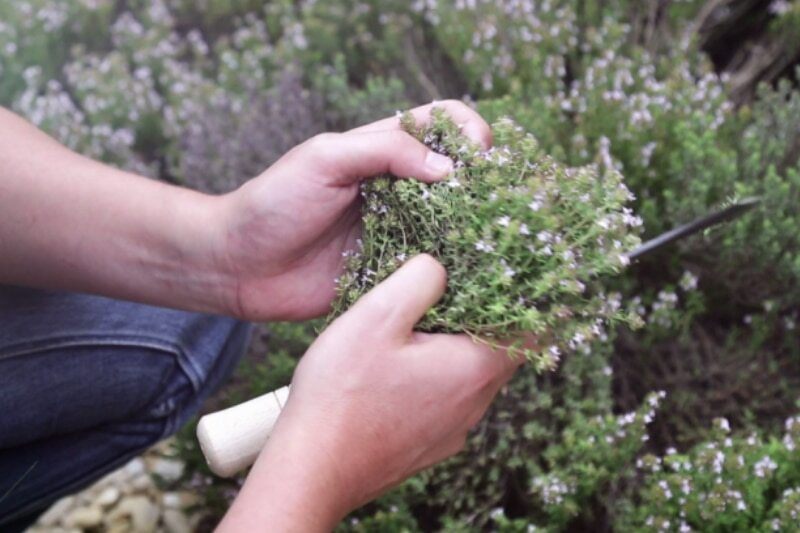 The skin heals twice as fast with thyme honey as it does with a gauze bandage." Professor Descottes was head of visceral surgery and transplantation at the Limoges University Hospital. - Soothes very dry and sensitive skin.